Wild Card at Sadler’s Wells is a series of evenings that unveil new perspectives of dance making by allowing artists to present new work that is meaningful to them. 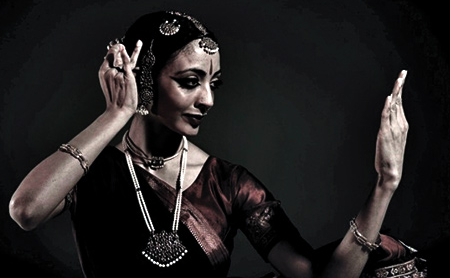 Seeta Patel chooses to bring to the audiences the Indian classical dance style of Bharatanatyam. Though born and raised in the UK and with a background in contemporary dance, Patel is passionate about this South Indian style of dancing. Walking into the performance space at the Theatre Delicatessen perfectly set the tone for the docu-drama Pedal Pusher. The room which held the audience before the show had been converted into what looked like a hospital ward; complete with beds, a sports message table and x-rays of brutally broken bones. The audience were encouraged to get involved and have a look around, sparking members to try things such as the blood pressure machines and root through the files containing medical history. It was a really refreshing and engaging way to begin the show, and in many ways the space was so impressive that I was hoping it would host the performance whilst we sat around observing from the hospital beds. 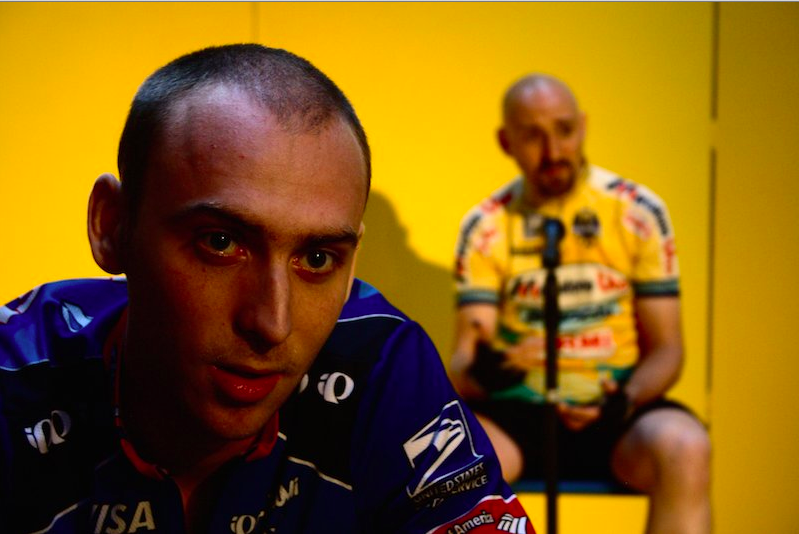 No such luck – instead the performance took place in a large space filled only with a few chairs and the barriers you find at concerts (and indeed cycling events). “We are Anonymous. We are legion. We do not forgive. We do not forget. Expect us”. What begins as a group of five anonymous online trolls, who view it as their right to stand up for ‘the Hive’ and protect their right to “Lolz”, spend up to twenty hours a day plotting on how to destroy co-operations that attempt to sensor the internet after their favourite video of Tom Cruise is wiped from all websites by the scientologists, soon develops into a life altering web of menacing behaviour and criminal activity as the power and strength of their anonymous personas online begins to drastically outweigh that of them in real life. What do you get when you bring together 8 unique and talented circus performers and multiply their use of the imagination and their creativity to 1 innovative production? You’ve guessed it; it’s none other than the spellbinding Sequence 8! 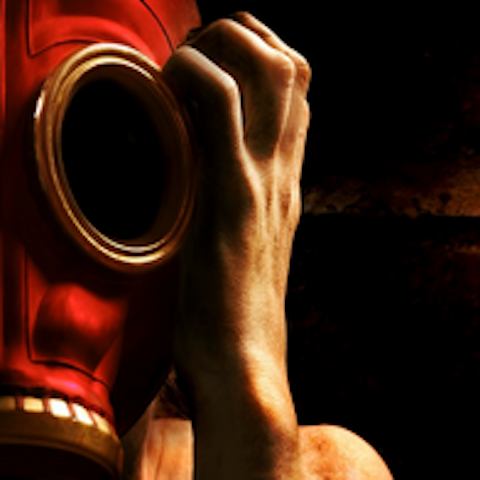 Be prepared to leave your worries behind as the cast navigate the audience through a labyrinth of thought provoking themes and scenarios. It is not the first time audiences have seen Long Story Short. 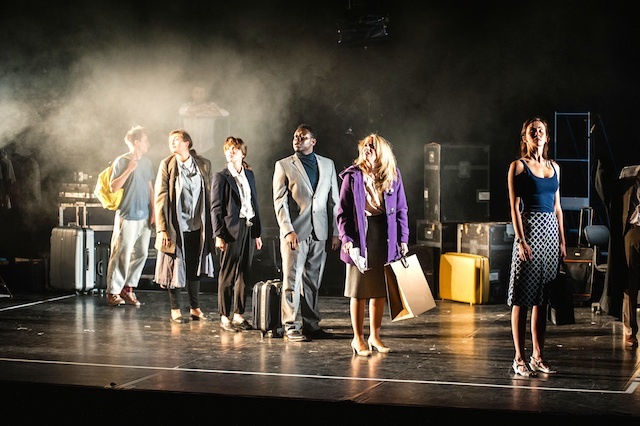 After a short run at the Pleasance Theatre in Islington they transfer to Charing Cross Theatre for a whole month. It still feels a considerable short time taking into account that the director Andrew Whyment has brewed this play for three years during which extensive research was made to create this fast-paced thought-provoking angle on today’s media. It tells precisely of a long story that was made short to the public by the journalists and how all stories that we are informed of are told in a shortened and biased way. It goes back to the very start of Rupert Murdoch’s influence in the British press in 1968 in parallel with the process that leads to the resigning of a news editor in 2012. 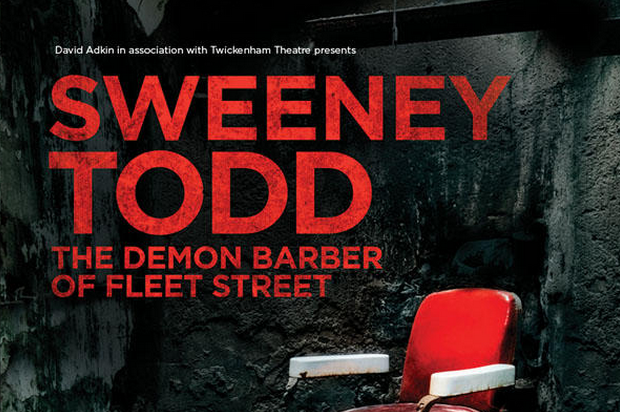 Performed in the intimate space of the Twickenham Theatre, Sweeney Todd promised to be an exciting production with the likes of Olivier Award winner David Bedella playing the lead. And in no way did it disappoint; it was spine-tingling from beginning to end. It’s been two decades since Philip Ridley’s Ghost From A Perfect Place first debuted to a vastly divided critical reception at Hampstead theatre. Called “A masterpiece” in The Spectator and “Pornographic” in the Guardian, Ridley’s vicious and violently dark comedy depicting the gangs and families of a fictional East London caused a storm in the mid-nineties. 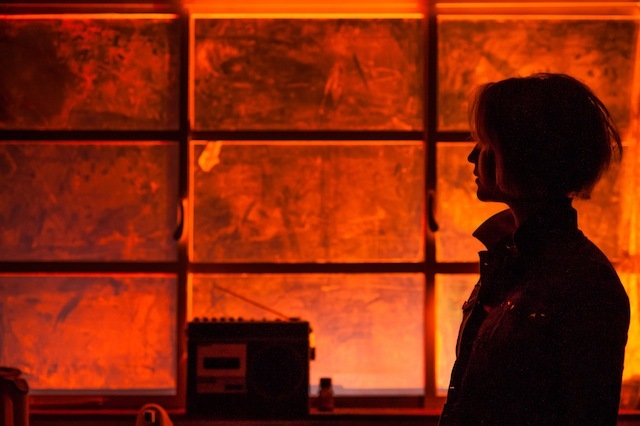 The Arcola is now running the first revival of the play since its initial, fateful run, and is garnering a large and diverse audience (a much younger, more artfully bedraggled bunch than you might expect). On arrival, it’s difficult not to wonder if the ticket sales are due to the controversy surrounding play and author rather than any substance or quality. This is an undue worry. Here’s a list of reasons why you have to see this play. Theatrefullstop attends Press Conference at the Austrian Cultural Forum for Catriona Kerridge's new production! Hosted at the Austrian Cultural Forum in Knightsbridge, this press conference saw the introduction of Catriona Kerridge, an emerging British playwright whose new play Shoot, I Didn’t Mean That is coming to the Tristan Bates Theatre for an impressive four week run. Inspired by the satirical, highly regarded play The Last Days of Mankind by Karl Kraus, Kerridge’s play seeks to showcase World War One realities to a contemporary audience. Lost Theatre is small, but perfectly formed, tucked round a corner behind one of those gyms with windows to the street. The performance I was going to was a less sweaty one: taster acts of the Face to Face festival, a celebration of one-person theatre. On the way into the auditorium, posters for unexpectedly high profile past acts such as Russell Howard and Jack Whitehall line the walls. 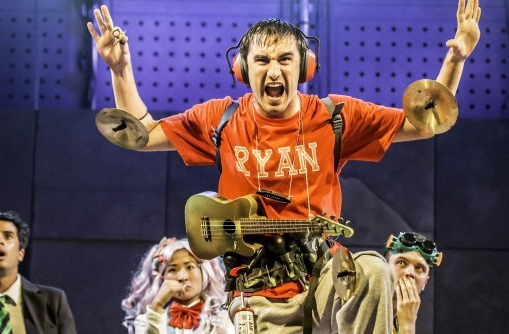 The draw for them is clear; the stage – jutting slightly out into the audience – is ideal for a solo performer; in fact, there is not a bad seat in the house. On first glance, Richmond-On-Thames appears to be an unassuming, picturesque haven with characteristic riverboats gliding down the Thames, to friendly passers by casually strolling along the river bank. However, looks may appear deceiving as one river boat in particular transports its passengers to a completely different world altogether. 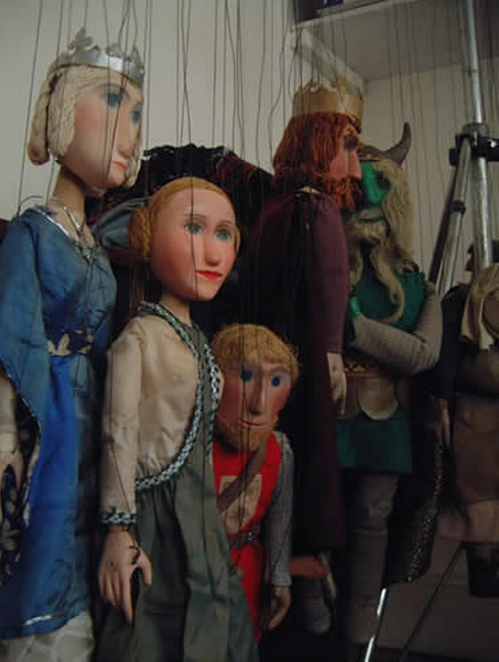 As the Puppet Theatre Barge embarks on an adventure all of its own, audience members watch on as a 14th Century Arthurian legend plays out before their very eyes.